The winter transfer window, given its brevity, is usually characterized by a flurry of activity. And for English club Chelsea, with quite a contingent farmed out, there’d be a lot of phone calls to make and to field. 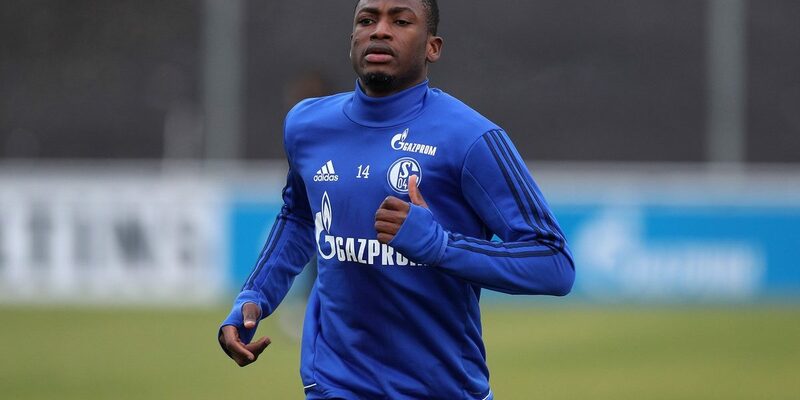 One player the Blues seem keen to offload — at least temporarily — is defender Baba Rahman. The Ghanaian, signed from Bundesliga outfit Augsburg, has endured a torrid time since his acquisition. None of the four Chelsea managers who’ve run the club in that period have rated him high enough, even if the first two of those — Jose Mourinho and Guus Hiddink — collectively handed him 23 appearances, including one big European night away to Paris Saint-Germain which Rahman rocked. That was three years ago, though, and Rahman has since seen little progress, but it hasn’t been all his fault. The arrival of Antonio Conte saw Rahman promptly ushered out of Stamford Bridge back to Germany on loan, due to the player being out of sync with the new gaffer’s style. And that spell at Schalke 04 was going quite well until, at the 2017 Africa Cup of Nations, Rahman suffered the worst injury of his young career. The damage dealt to his left knee — and to his confidence, too — is one he’s struggled to recover from, and Rahman has never really been the same, despite making a full return to the sport sometime last year. With Schalke returning Rahman to his parent club at the end of 2018, he needs a new home, and it’s unlikely Maurizio Sarri — Conte’s successor — has one to offer. Marcos Alonso’s dip in form may have opened up a sliver of opportunity, but Emerson Palmieri’s showing in Thursday’s Carabao Cup triumph over Tottenham Hotspur suggests Rahman would have little chance of barging through it. Clearly, his immediate future lies elsewhere. Goztepe of Turkey made an approach, but the Göz Göz unveiling Lumor Agbenyenu — the guy who’s stepped into the breach in Rahman’s absence at international level — this week to put the 22-year-old out of his own misery at Portugal’s Sporting Lisbon implies Rahman won’t be moving to Anatolia after all. There’s still a queue of potential takers, though, including French outfit Lille and La Liga sides Girona and Villareal; with days away from the window’s closure, Chelsea would look to bag a deal for the out-of-favor, almost forgotten Rahman. Hopefully, in settling on a next destination, Rahman stays in England’s top-flight. Arriving at Chelsea not long after his 21st birthday, and for a fee that suggested he could hold his own even in a team that had just been crowned domestic champions, the odds were always against Rahman. Still, he’s worked his way up to the world’s best league and deserves a fair crack at proving his worth. 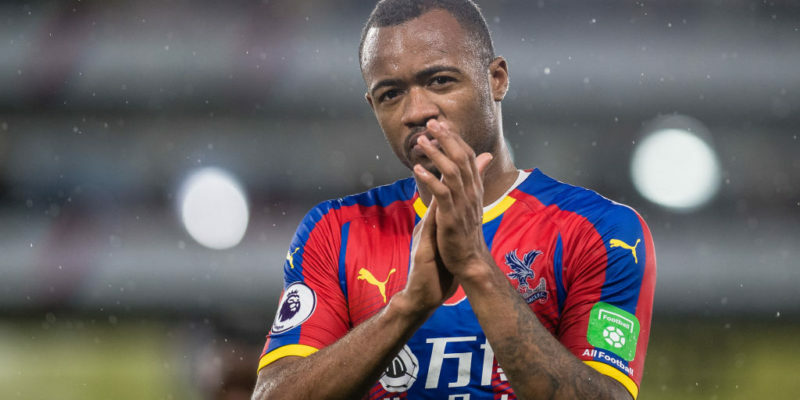 Players loaned by Chelsea to clubs outside the Premier League barely register, and Rahman — a fine left-back when fit — still has a point to prove, mainly to critics who believe he’s been a flop in English football. Heck, on his day, he’s better than many of his ilk in the Premier League’s lower half. Rahman urgently needs to get himself back on the radar, and moving from where the lights are brightest would keep him off it — maybe for good. He can still make it in England — such is his quality, so evident in his pre-Chelsea days and even during his first loan spell in Gelsenkirchen — and nowhere would his interests be better served. It doesn’t have to be Chelsea, really; any Premier League club of modest ambitions would do. Tune the intensity of spotlight just right, bless him with a clean bill of health, and Rahman could easily go back to that level which convinced Chelsea to fork out £14 million — rising to £22m — for his services in the first place. 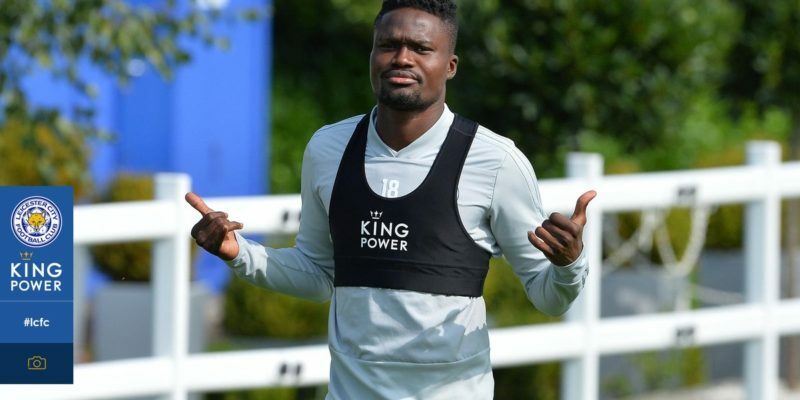 If all that works out for the rest of the season, followed by a good run at the summer’s Africa Cup of Nations (should Rahman make himself available for Ghana after a two-year exile), the next transfer window could see Chelsea prioritize the young man once more, and then we’d probably have a different argument.